Are you ready to rethink women’s fashion as more than what splashes the glossy magazine pages and luxury items that are out of reach for most? Check out Et Alia Press director Erin Wood’s reading roundup in The Rumpus. Image by World Woman Foundation. 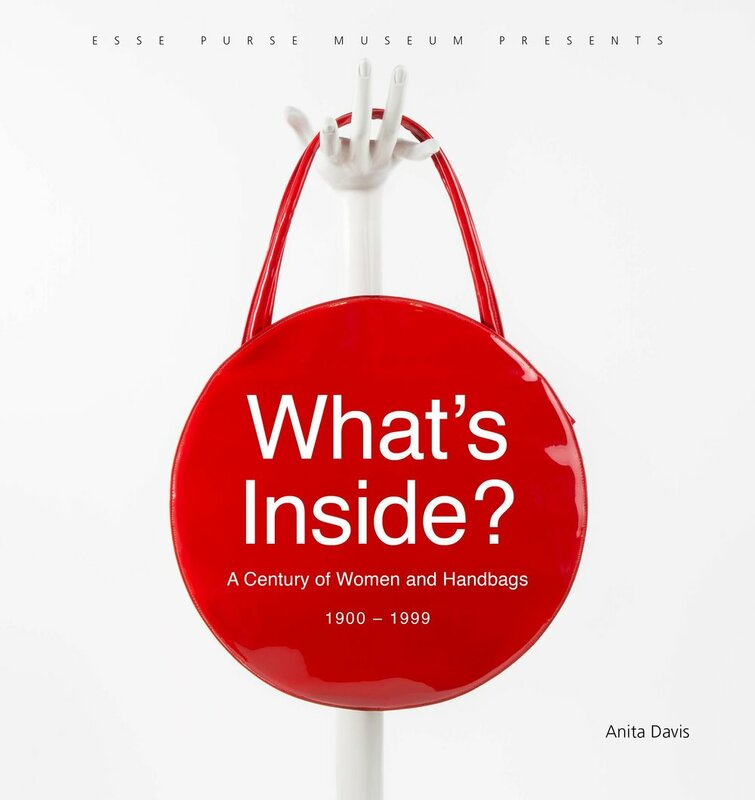 Congratulations to Anita Davis, author of What's Inside? A Century of Women and Handbags, 1900-1999, for receiving a 2018 Global Voice Award from the World Woman Foundation! We love and celebrate all you have done and continue to do for women locally and around the globe, Anita, and are humbled to have you in our Et Alia family of authors. A Murfreesboro, Arkansas native, Anita Davis has breathed new life into Little Rock’s South Main Street neighborhood. She started the annual Arkansas Cornbread Festival in 2011 to support development projects and foster community. An eclectic, up-and-coming downtown neighborhood, SoMa is home to shops, a farmers’ market, restaurants, and Davis’ own passion project: the ESSE Purse Museum. One of only three purse museums in the world, ESSE was a traveling exhibit of a decades-old collection of handbags before becoming a permanent fixture inside a SoMa historic building in 2013. ESSE embodies Davis’ dream of exploring art, history and the feminine. One of only three purse museums in the world, ESSE Purse Museum & Store is the culmination of Anita’s passion of exploring women’s history and impact through art. Behind-the-scenes of What's Inside? A Century of Women and Handbags, 1900–1999 by Anita Davis with photographer Brandon Markin and stylist and book designer Steven Otis! Early this summer, Brandon and Steven worked together to style and capture the decades of the 20th century through the lens of the purse in the warehouse area of ESSE Museum & Store. You’ll recognize the cover purse, but two other photos provide a sneak peak at the decades of the 70s and 80s. You know you want to fiddle with that Rubik’s Cube and see how fast you can solve it while listening to Tears for Fears! Four days left to preorder your copy. Order two or more copies and use code ESSE20 at checkout through October 9 to take 20% off plus free domestic shipping or local hand-delivery. Prepare to be blown away by What’s Inside . . .